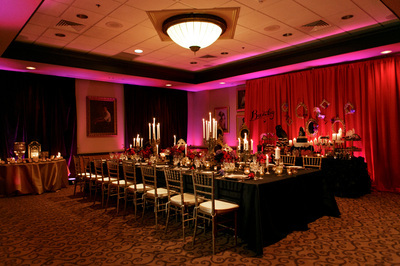 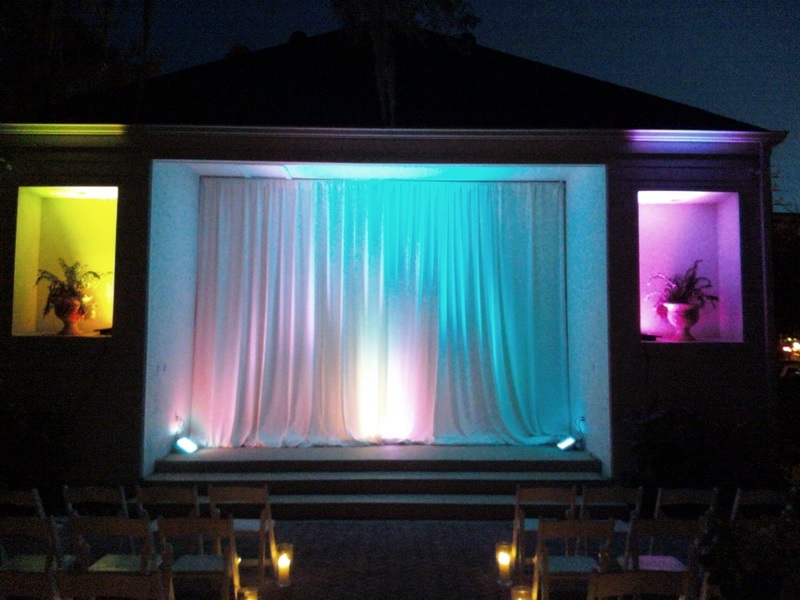 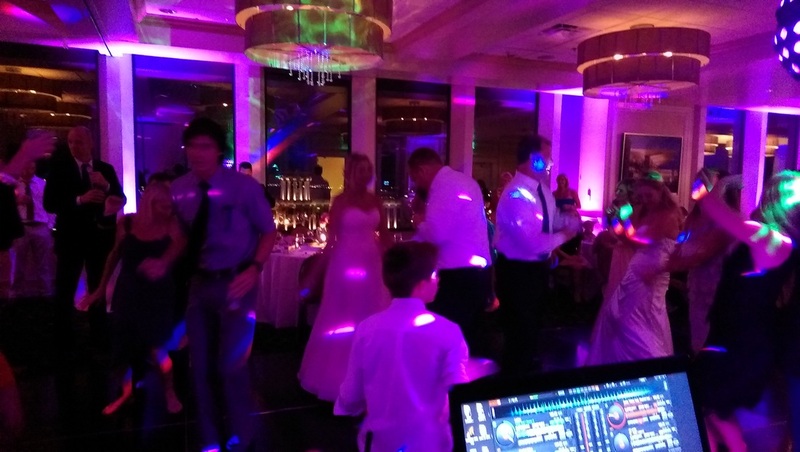 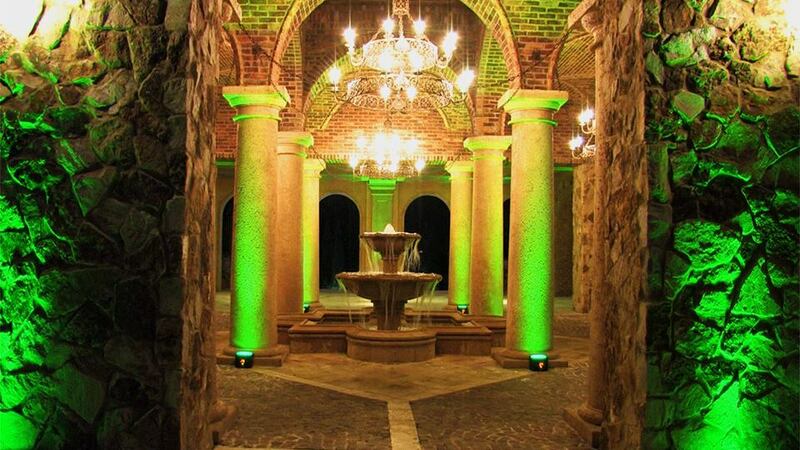 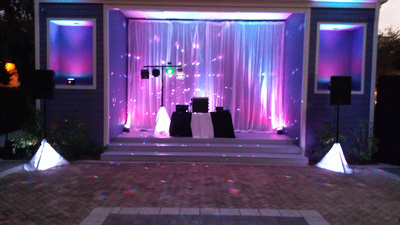 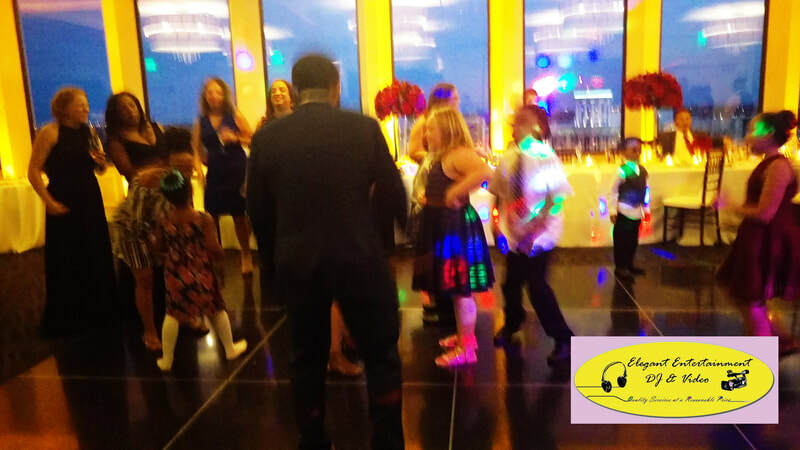 Elegant Entertainment has the newest in Up-lighting we have wireless lighting and also wired. 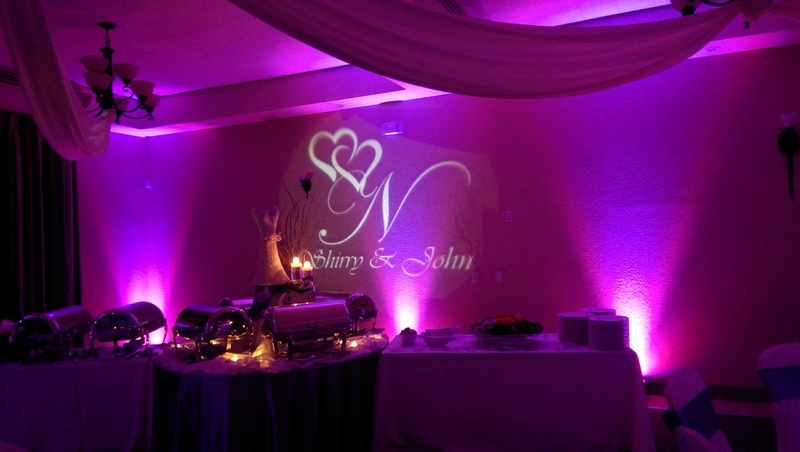 Our lighting has custom colors that can be changed with ease and has many different colors from Amber, Blue, Purple, Pink Green, Red, Teal and many other custom colors available. 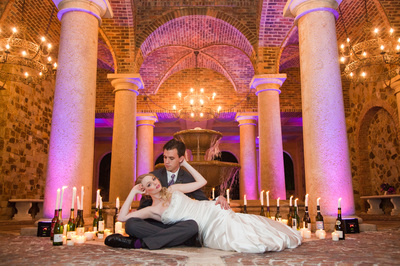 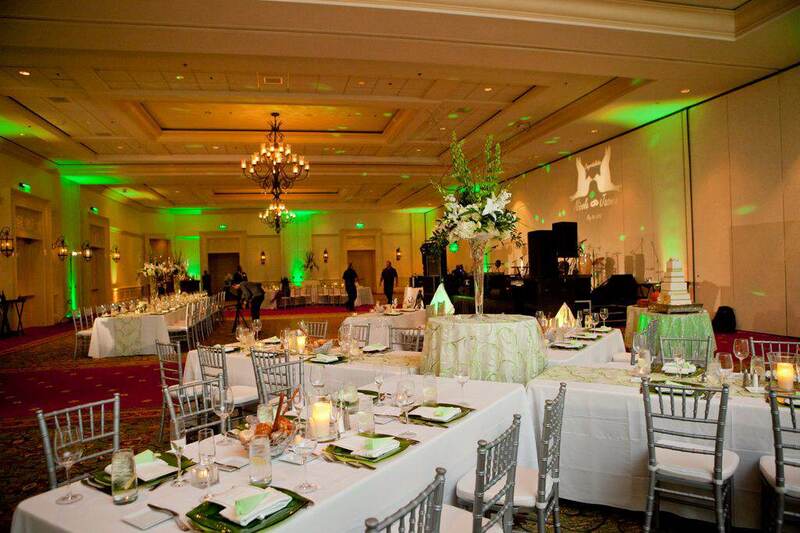 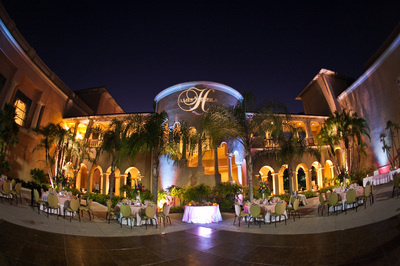 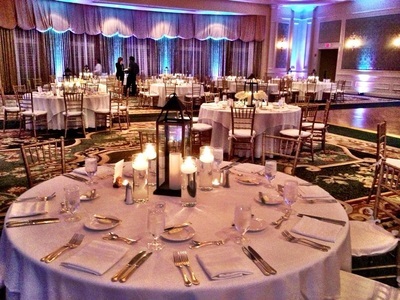 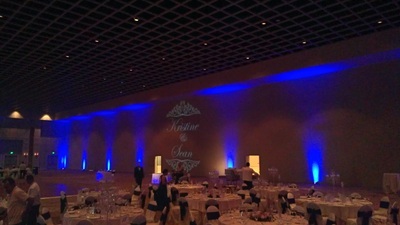 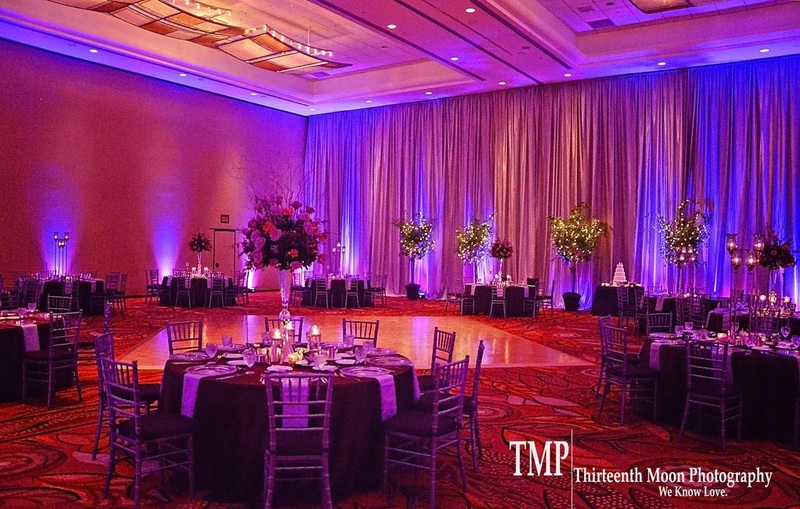 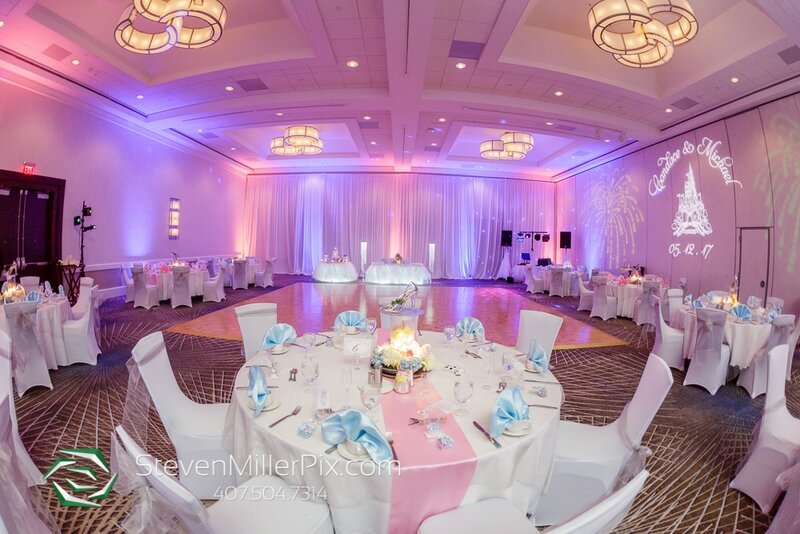 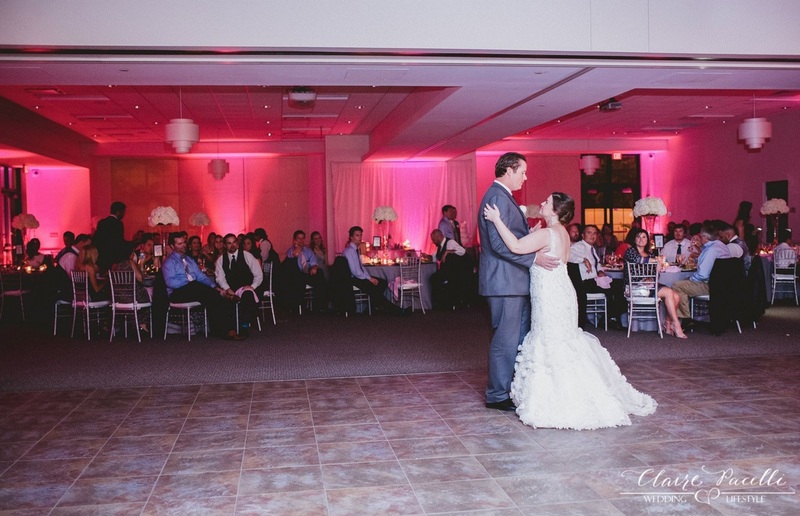 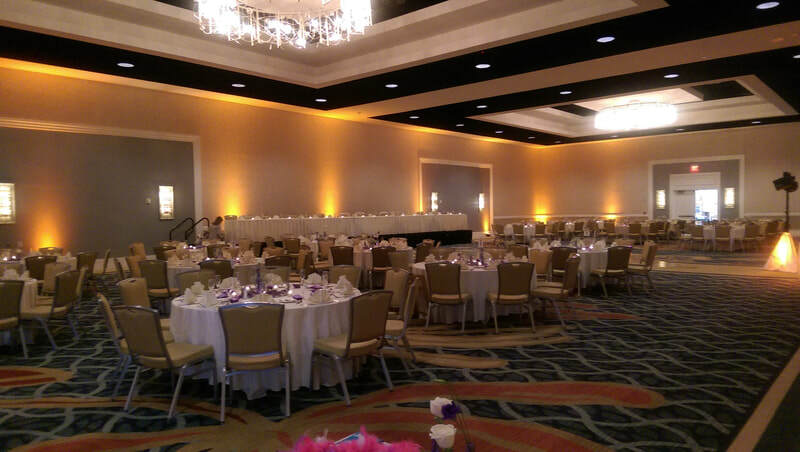 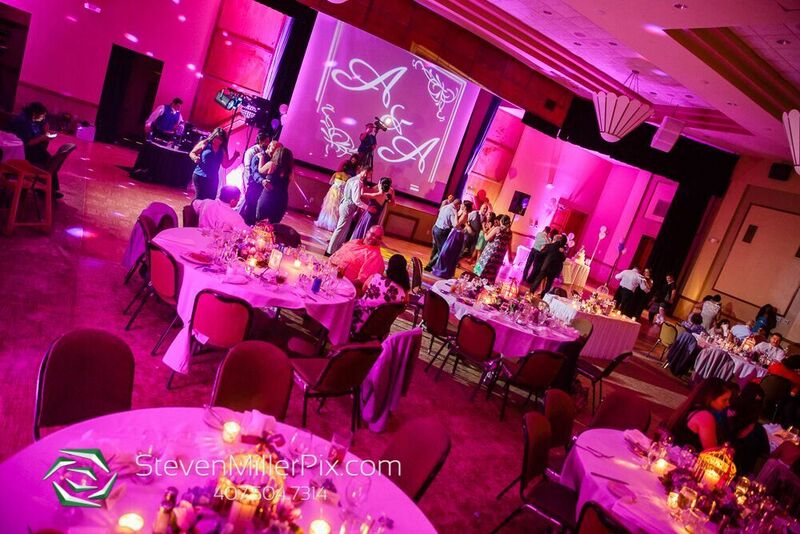 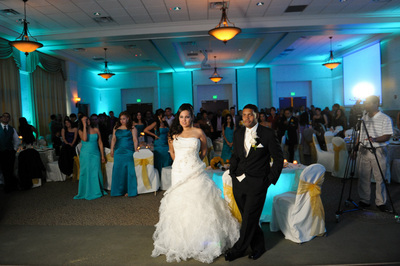 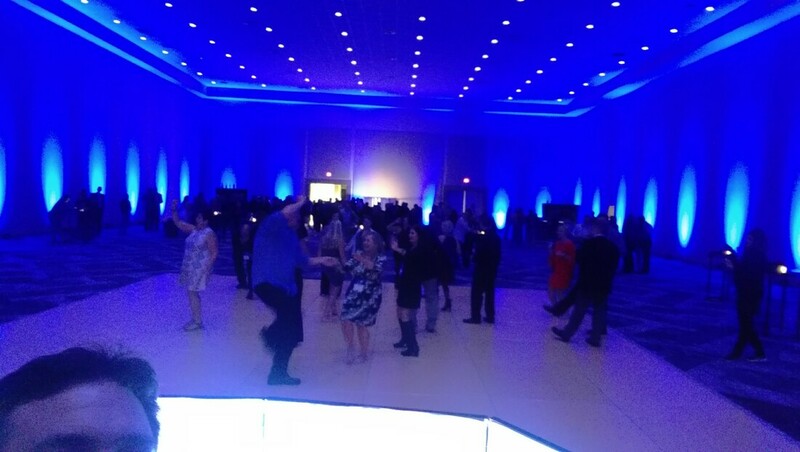 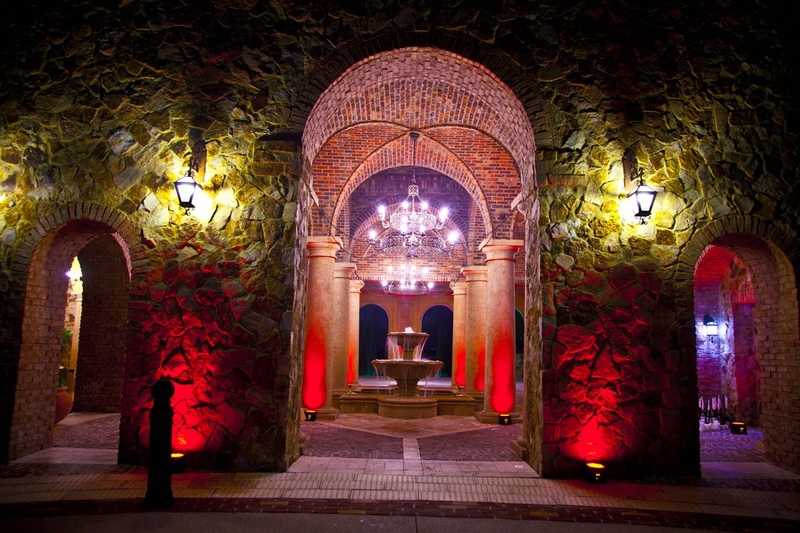 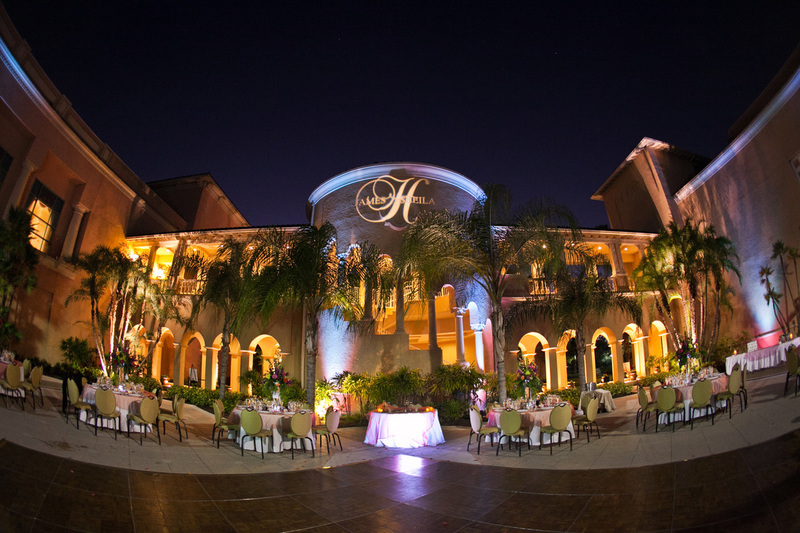 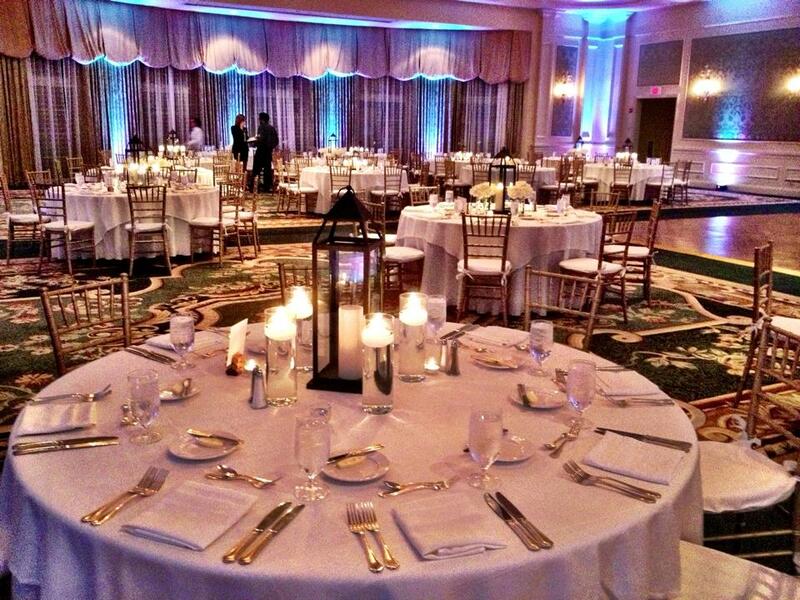 Check out some images below of some of the different lighting options available for your event. Pricing range from $25 to $45 per light depending on the options available, location, other services used and day of the week.